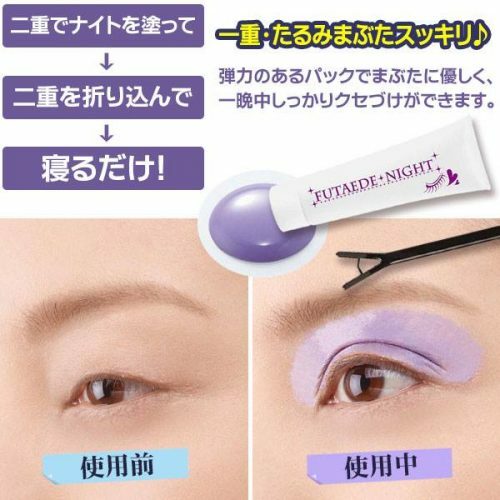 We have found the ultimate double eyelid savior for you! 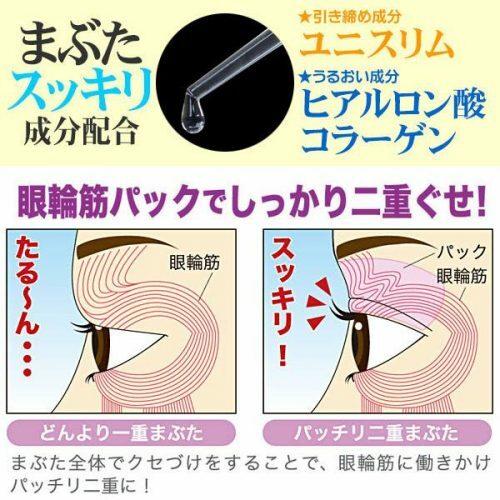 You don’t need to worry anymore about having an allergic reaction to thick chemical eyelid glue or unnatural eyelid stickers that is visible to others. 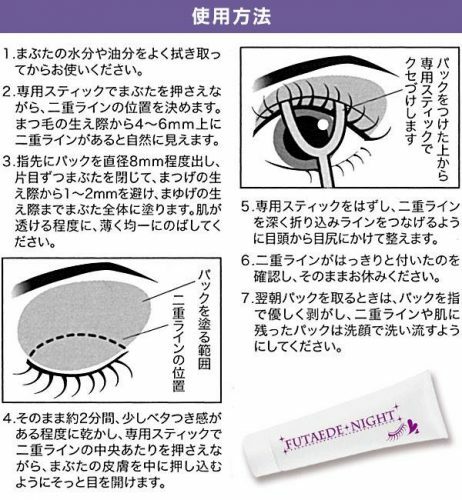 Wake up to natural looking double eyelids with the all new Overnight Double Eyelid Mask Serum. 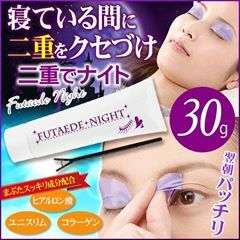 It is easy to use and can create a long lasting double eyelid effect while protecting delicate skin surface with its special serum formula.